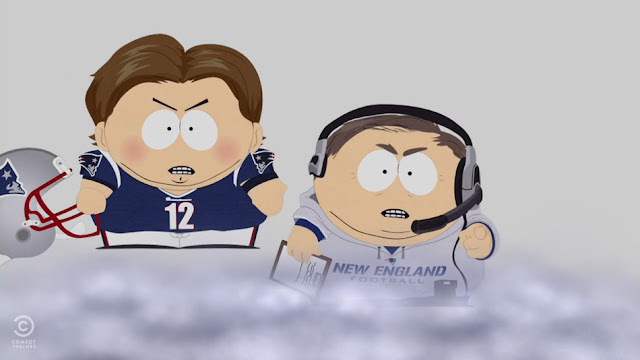 In case you missed it, South Park premiered its first episode of season 19 last night and they summed up Deflate-Gate to a tee in about 60 seconds. See even the South Park guys think that Deflate-Gate was all he-said-she-said nonsense. Honestly the entire episode was hilarious and defiantly worth a watch.